This design would originally start out small scale. This could be used for citizens with small family gardens/farms. The citizens would store their excrete, and after they stored a reasonable amount, would stick it into the solar oven. Also, we can create one using bigger items such as oil drums cut in half, painted with reflective paint. These also use covers to retain the heat. 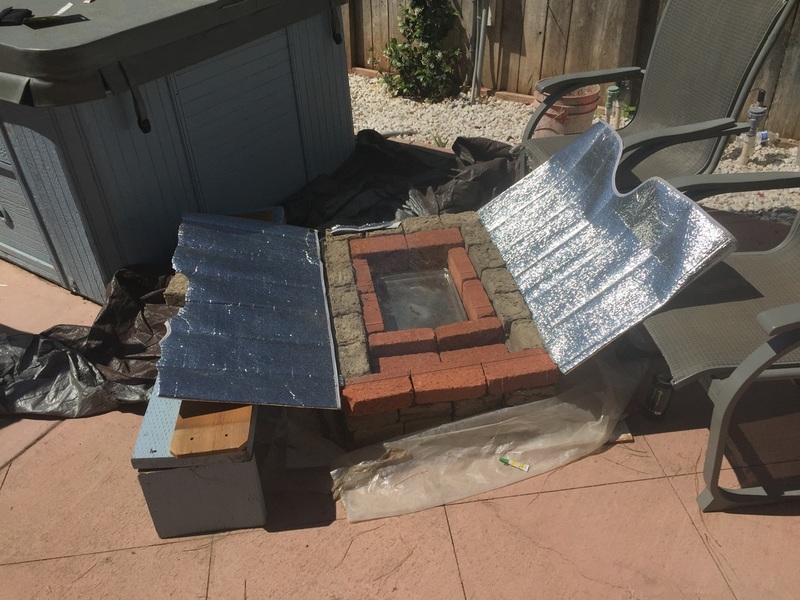 The prices of solar ovens in general can range from $6-$250 and the materials used to make the frame can range based on what is available when making it. Something we want to focus on when producing these solar ovens is to make them easy to use, as portable as possible, efficient, and consistent. Burkina Faso is also a country with a lot of agricultural potential. There is an abundance of open land to start farms with only 13% of the total land area under annual or perennial crops. This country is not yet self-sufficient in food, but with a little help, it may be able to get there. Many people are making an effort to contribute to Burkina Faso, so each small change helps them come closer to being self-sufficient. An agricultural boom will also help the struggling economy. Burkina Faso also has a strong work force that would be able to support a new agriculture.